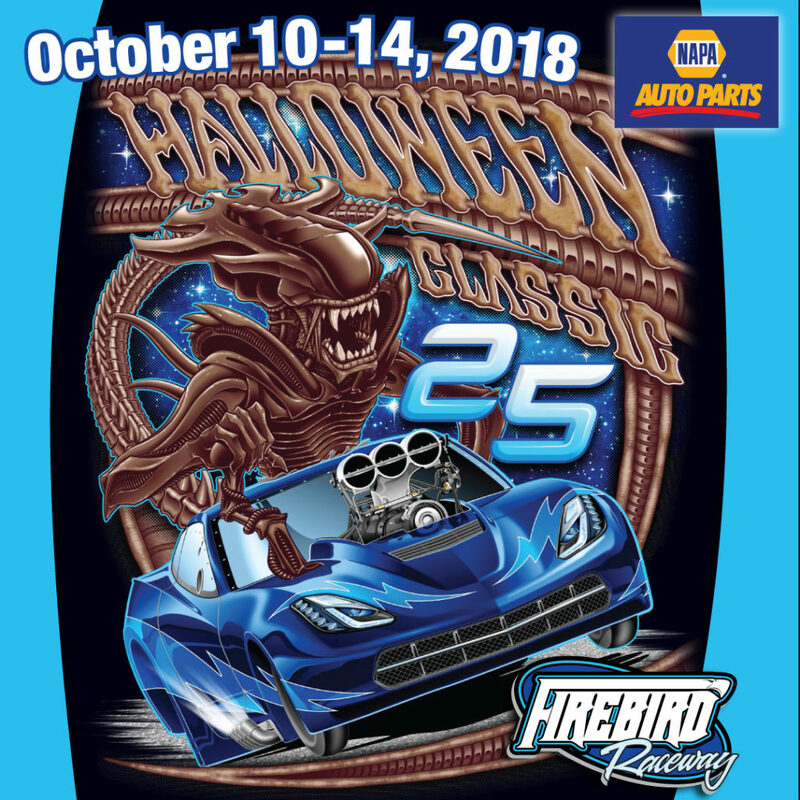 It’s all but time for the return of the famed NAPA Auto Parts Halloween Classic. Celebrating the silver anniversary of the western Classic, racers are anticipated from ten states and Canada. Check out this year’s special artwork for Classic #25. The award winning designer Dave Boeldt with MainGate created another absolute knockout for this year’s event. Shirts will be available in five colors, plus long sleeve t-shirts, quarter-zip sweats, hoodie sweats and full-zip sweats. Customary to past years, don’t wait long to get one for yourself since they are almost guaranteed to be a sell-out.